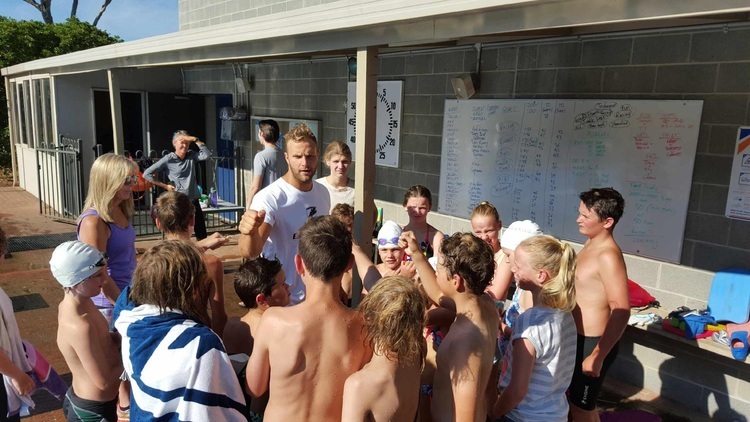 The squad is coached by Triple Olympic Medallist Andrew Lauterstein and nationally accredited coaches. 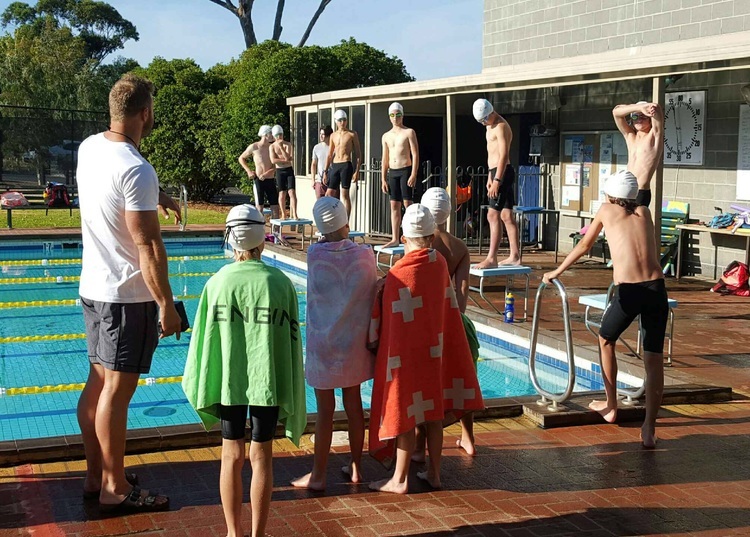 Our squad sessions are designed for school swimmers, surf club members, athletes competing in open water swims and adults who enjoy and want to improve their swimming. New Wave Squad will also improve your general fitness and is a lot of fun. New Wave Squad is open to children and adults. We are not a 'club' and operate in a no pressure environment. The squad trains at Toorak College (Old Mornington Rd, Mt Eliza) - Thursdays 6pm-7pm and Saturdays 9am-10am. You are welcome to attend once or twice per week. Attendees will get the most benefit from the program by committing for the whole term in advance. This is best for the swimmer as it encourages them to attend every session and also is the most cost effective. We will confirm your purchase of prepaid sessions by email and will provide you with regular updates in regards to your usage. Are make-up sessions available? Yes, if you are unable to attend a session you are welcome to attend on another day at no charge. Am I able to start during the term? Yes, you are able to start at any time during the term. Fees are charged on a pro-rata basis. Eg. 5 sessions remaining in the term, 5 * $13 = $65. 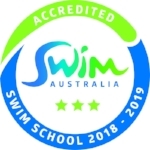 Please bring cash as we do not have eftpos facilities at the Toorak College pool. We will confirm all payments by email. Please contact - info@newwaveswim.com.au for more info, or just come along on the day, say g'day and join in. Please complete the below form with your details and we will get back to you as soon as possible.